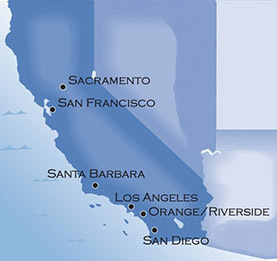 MADISON L. SMITH is an Associate of Tharpe & Howell, LLP, in its Sherman Oaks, California, office. 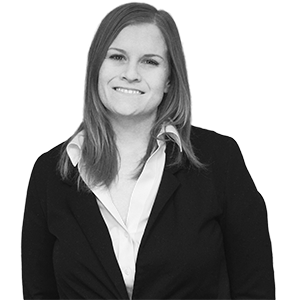 Ms. Smith practices law in the Firm’s Workers’ Compensation Defense Practice Group where she represents and defends employers in workers’ compensation cases at all Workers’ Compensation Appeals Boards throughout the State of California. Ms. Smith’s clients include insurance companies, TPA’s, and employers of varying sizes. In addition to providing advice and consultation on numerous workers’ compensation issues, Ms. Smith’s practice includes the defense of Labor Code section 132a , Serious & Willful claims, representation of uninsured employers, and lien resolution. Ms. Smith has successfully taken many cases to trial with exceptional results. 2019 © Tharpe & Howell LLP. All Rights Reserved.